The Global Partnerships team at Unilever was keen to capture the best practice that had arisen from the Unilever Enterprise and Technology Solutions (ETS) team’s partnership with the Foodbanks movement – which we’d had a hand in shaping – and asked us devise a medium for sharing the learning with the rest of the organisation. 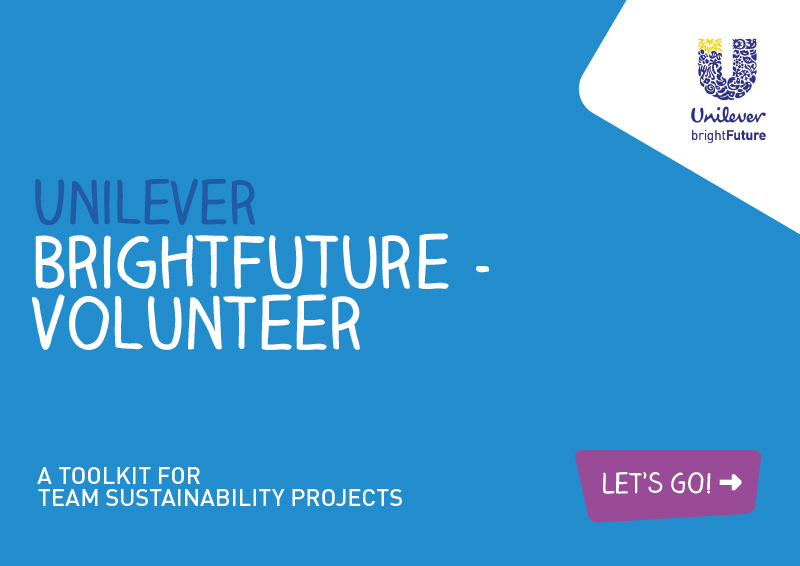 Using a combination of Unilever’s powerful messaging around its Bright Futures sustainability campaign and our own framework for effective community investment, we created a comprehensive and engaging toolkit to help Unilever teams establish and run their own social impact partnerships. The guide spells out the business case for such partnerships, offers a framework of critical success factors and includes a step by step guide for setting up and running initiatives that are relevant to both the business and to surrounding communities. As an undercurrent to the guide we cited the ETS / Foodbanks partnership as a powerful example, and included comments from senior influencers within the organisation – whom we had interviewed – designed to encourage teams to establish their own partnerships.